Central Capital Ventura (CCV), a corporate venture capital firm is coming onboard to be an active lender in the BridgeX Network community. This synergy opens new doors for borrowers within the secure and rewarding BridgeX Network platform, creating an avenue which increases liquidity in the marketplace and seamless interoperability in the crypto world. 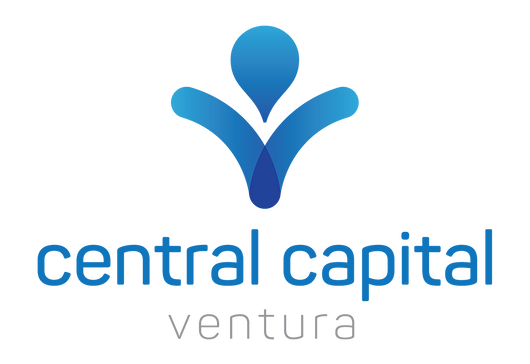 Central Capital Ventura (CCV) is an early stage corporate venture capital firm committed to investing in and working hand-in-hand with daring entrepreneurs striving to define the future of financial services. Being a 100% owned fintech subsidiary of Indonesia’s largest private bank, Bank Central Asia (BCA), CCV’s goal is to leverage synergies and entrepreneurial innovation in order to support Indonesia’s growth.